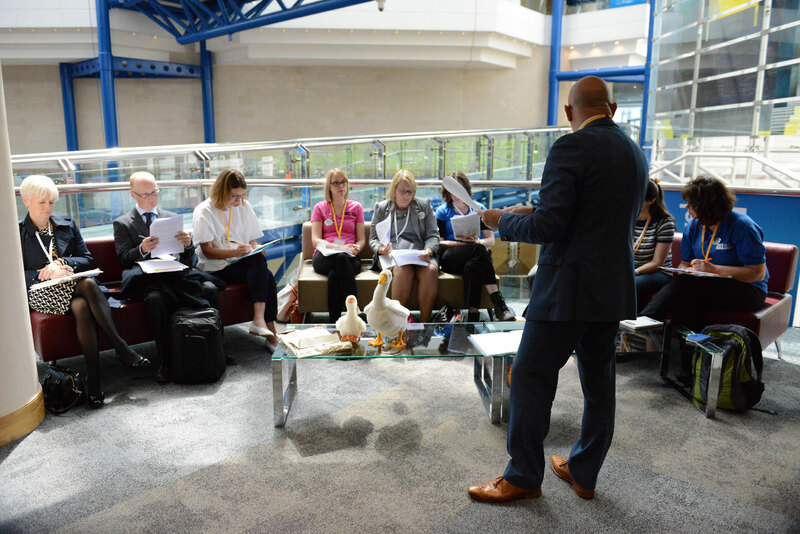 Organising Conferences, Roadshows, Award ceremonies, and Product launches can be hugely time consuming in terms of time, money and internal resources. Live events can also be one of the most effective forms of marketing, engaging people across all five senses in a way in which other forms of communications cannot. In a world where wide spread communication is at the touch of a button, research proves that people dislike the overuse of electronic communication and that face to face interaction is more engaging, authentic and trustworthy. Whether you need some extra pairs of hands to expand the capacity of your team or whether you simply just need some good old-fashioned knowhow for the organizing of your event, we exist to help you before, during and after your event to ensure all your objectives are met and your attendees are left feeling satisfied and engaged. We are extremely passionate about bringing our clients events to life, your event is our event, so we take just as much pride in the production and delivery of your event as you do! After a brief discussion we will start by focusing on what they key focus of the event is, what the key objectives are and how you want to measure the success of the event. Once we have identified these three points, we will then begin to discuss the finer details. We build close relationships with our clients and get to know their culture and work ethics, after all we͛re here to work for you and your team to deliver a successful event that match your objectives. With over 25 years of experience, we can provide expert advice and experience to help you design, develop and deliver effective high quality live event experiences. If you would like to find out more about us please get in touch with us today.